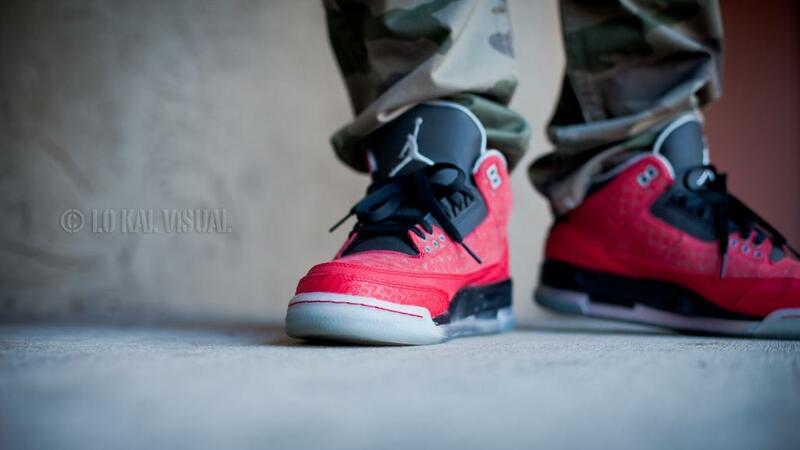 Its time to take a look back at another weekend filled with impressive kicks worn by our SC Forum members. An original pair of the Black/Royal Blue Air Jordan I made a rare appearance over the weekend, along with the originally scrapped toe cap Air Jordan X. A nice variety of runners were also worn over the weekend as usual, such as the original White/Red Air Max 1 and the Solebox Saucony 5000 "Pink Devil." 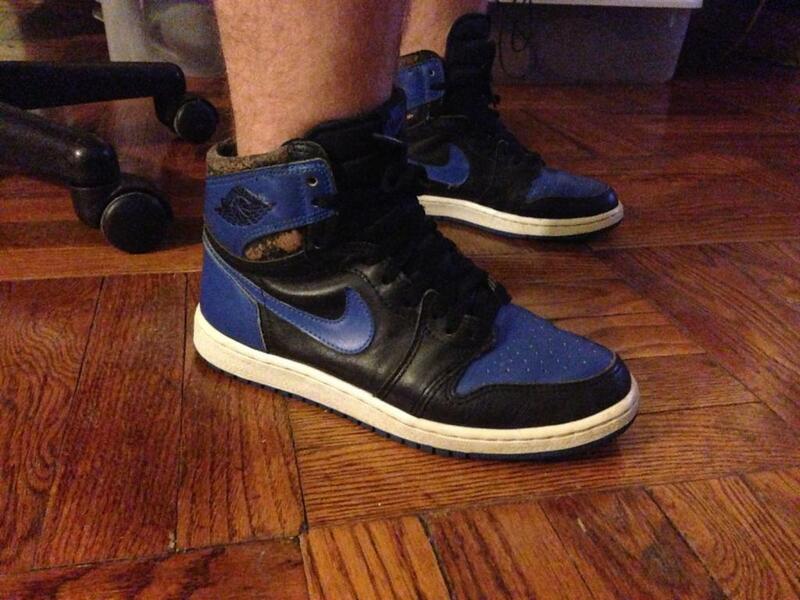 Enjoy a look at this past weekend's top WDYWT submissions below. 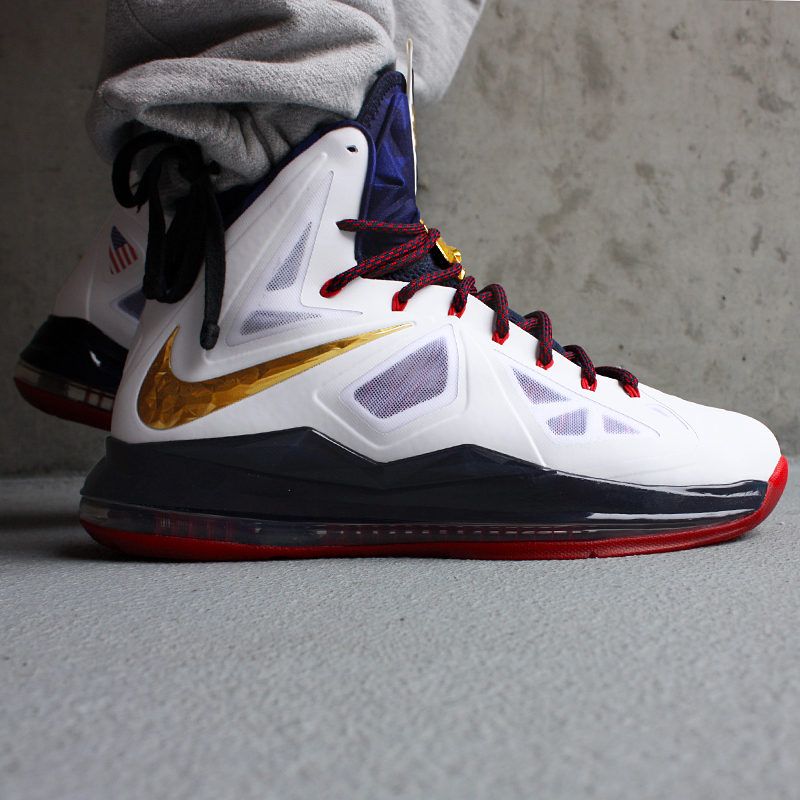 Steep in the "Gold Medal" Nike LeBron X+. 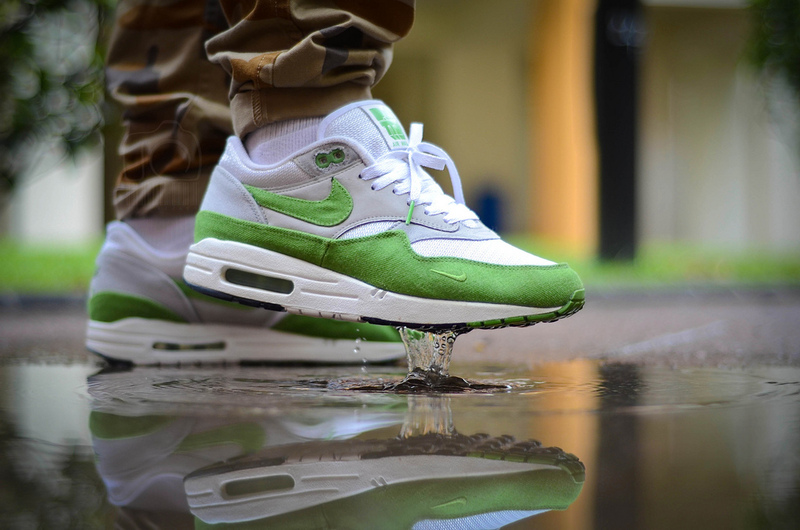 Gummiball in the "Book of Ones" Nike Air Max 1. 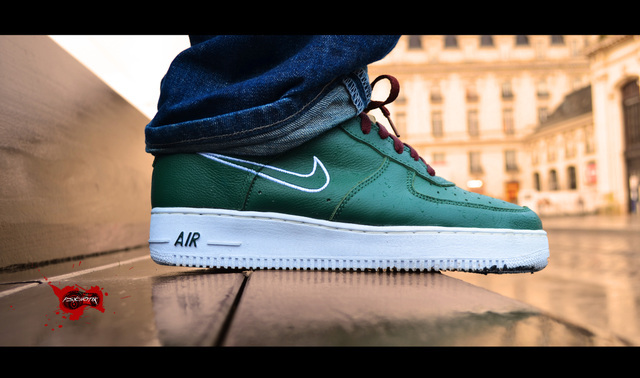 AF1Lova in the "Hong Kong" Nike Air Force 1 Low. 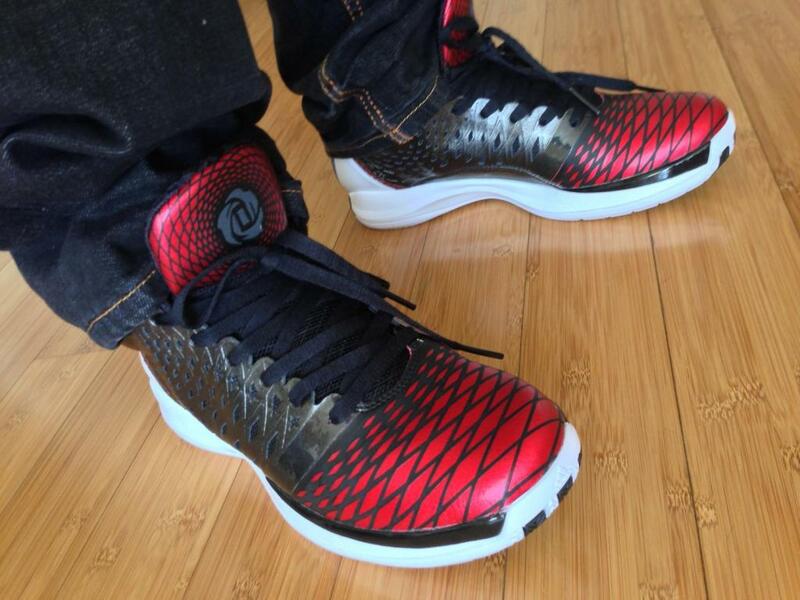 LO KAL VISUAL in the Doernbecher Charity Air Jordan Retro 3. 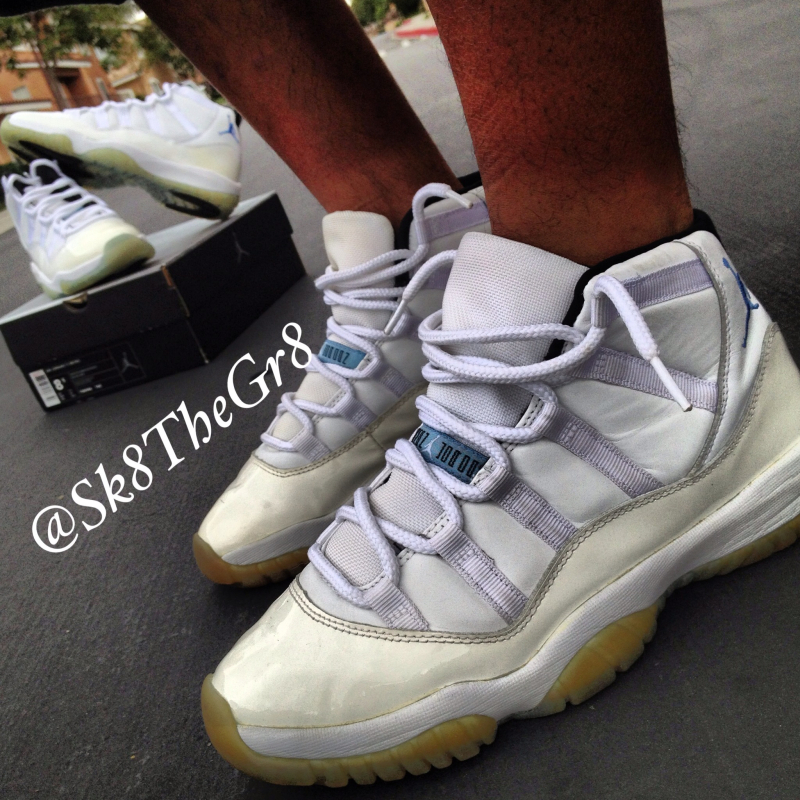 YoungSk8 in the Air Jordan 11 Retro. 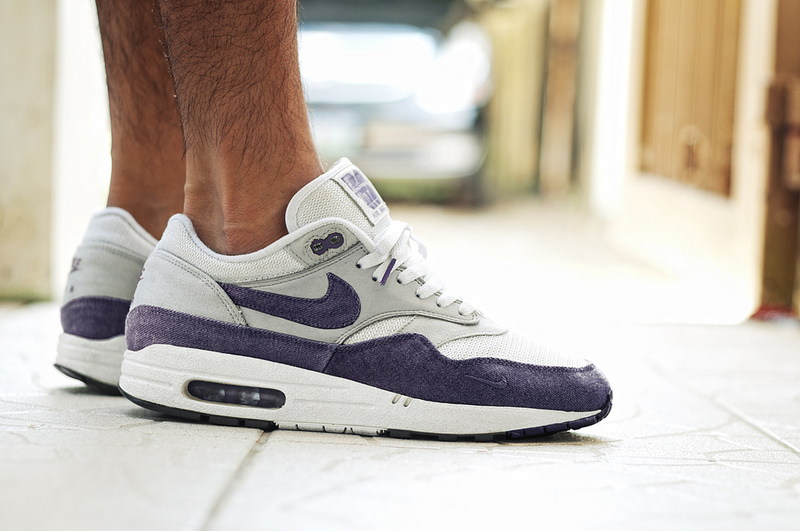 Foshizzles in the Patta x Nike Air Max 1. 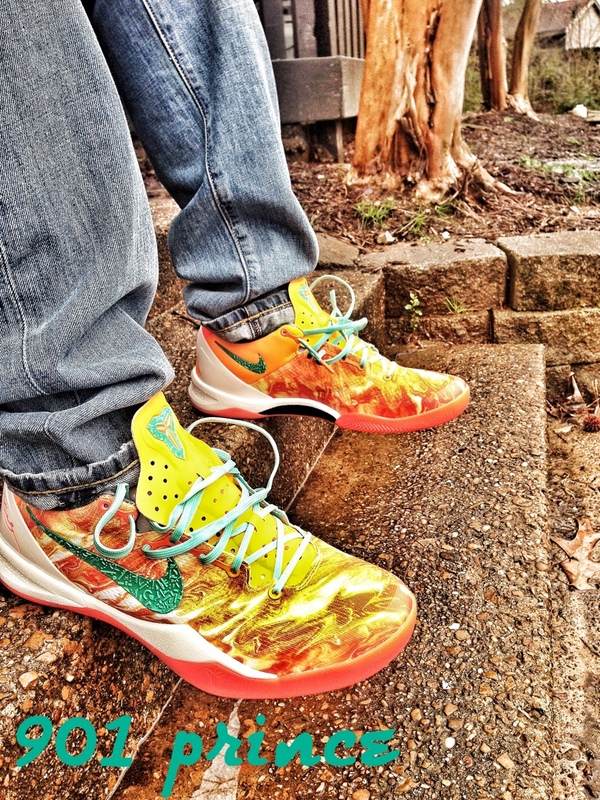 901Prince in the "Area 72" Nike Kobe 8+ ASG. Woonick in the adidas Rose 3.5. 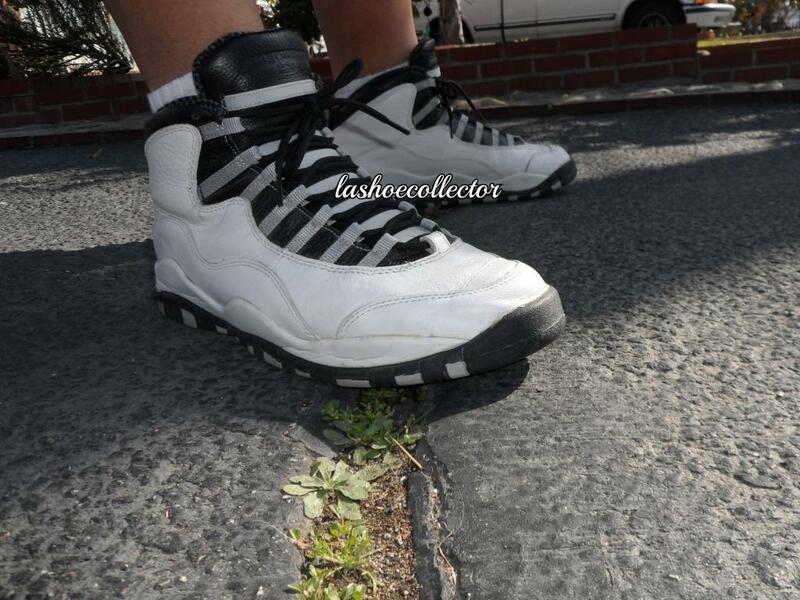 LaShoeCollector in the Air Jordan X. Awry in the Stussy x Nike Blazer. 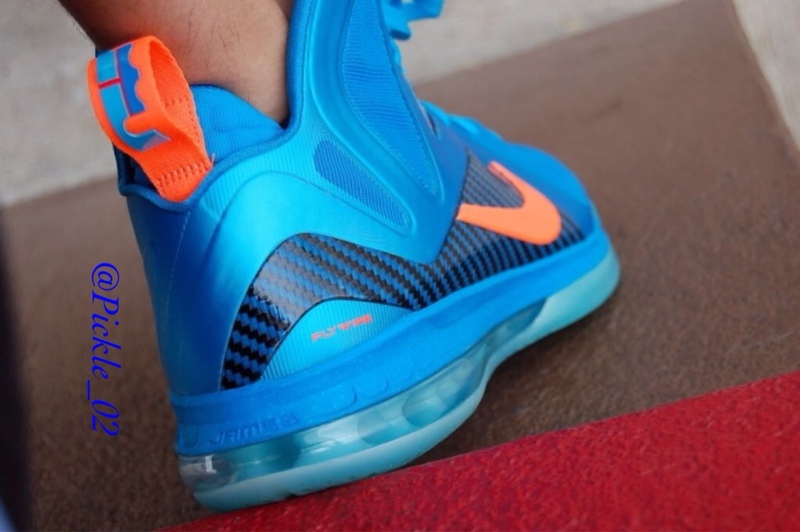 Pickle in the "China" Nike LeBron 9 P.S Elite. 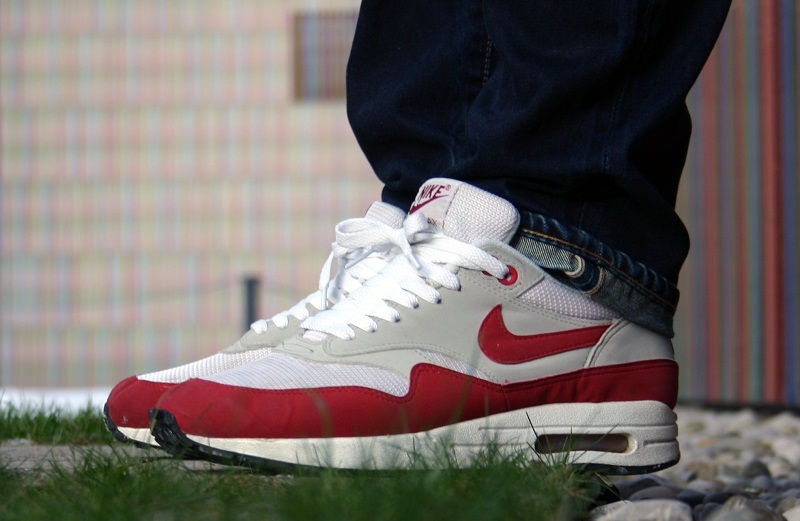 SebastianN in the Nike Air Max 1. 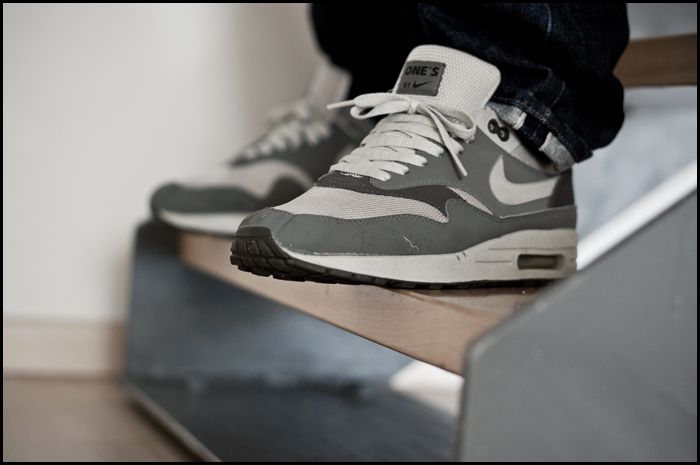 Msgt16 in the Patta x Nike Air Max 1. 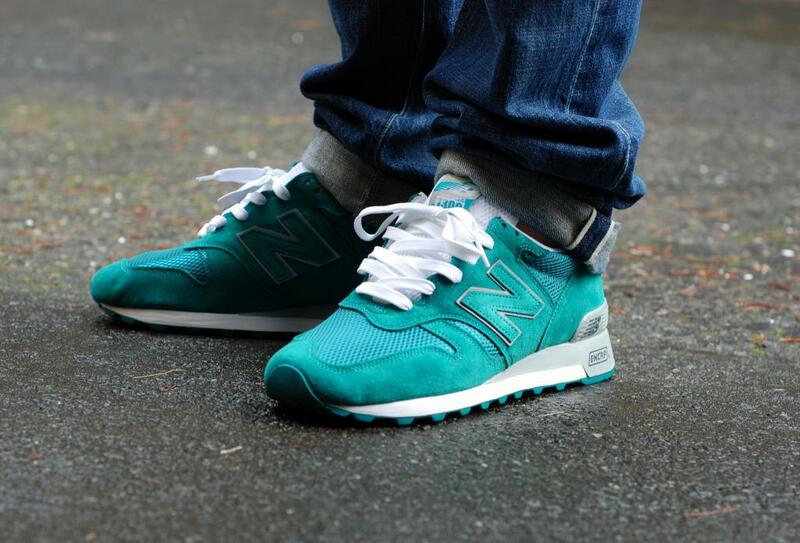 Lemon_Diesel in the ALIFE x New Balance 1300. 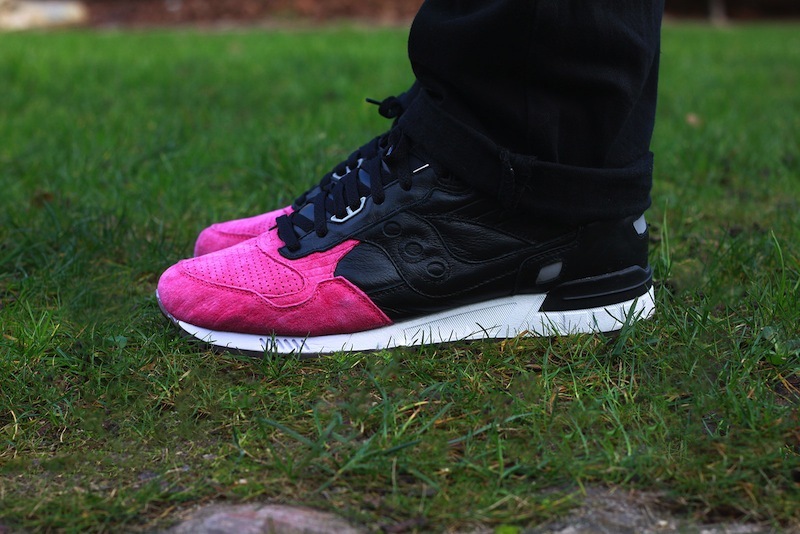 Onemesh in the Solebox x Saucony Shadow 5000 "Pink Devil." Iammy34 in the Air Jordan I.